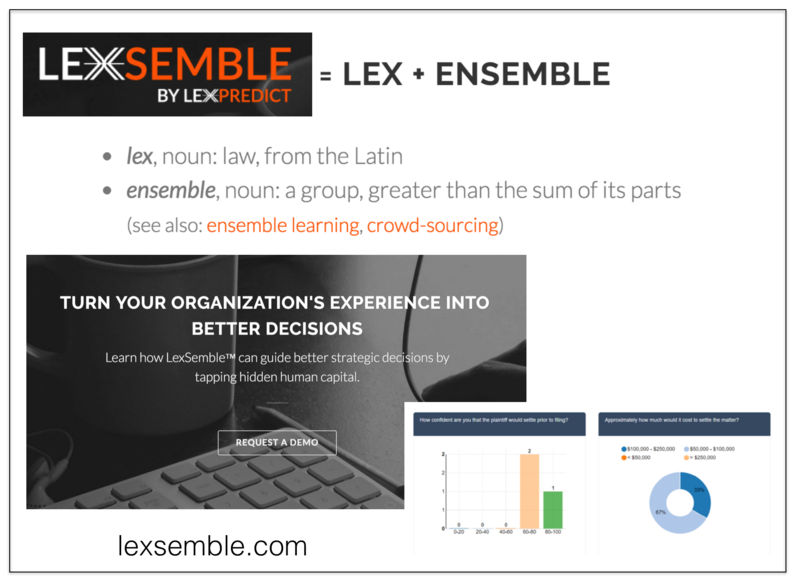 When it comes to prediction – law would benefit from better applying the tools of STEM / Finance / Insurance and so in that spirit — our company recently launched LexSemble and it allows for near frictionless crowd sourcing of predictions in law (and beyond). Many potential applications in law including early (and ongoing) case assessment in litigation, forecasting various sorts of transactional outcomes and predicting the actions of regulators, etc. It also has a range of machine learning capabilities which allow for crowd segmentation, expert weighting, natural language processing on relevant documents, etc. Suffice to say we at LexPredict agree. Indeed, building from our work on Fantasy SCOTUS where our expert crowd outperforms any known single alternative (including the highest ranked Fantasy SCOTUS player), we have recently launched LexSemble (our configurable crowdsourcing platform) in order to help legal and other related organizations make better decisions (in transactions, litigation, regulatory matters, etc.). 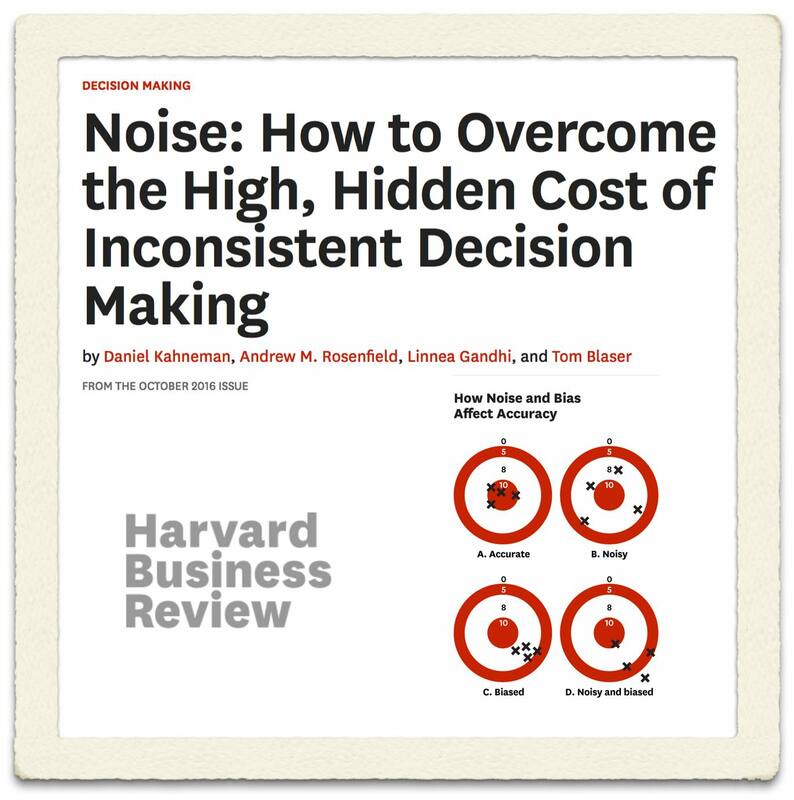 We are working to pilot with a number of industry partners interested in applying underwriting techniques to more rigorously support their decision making. 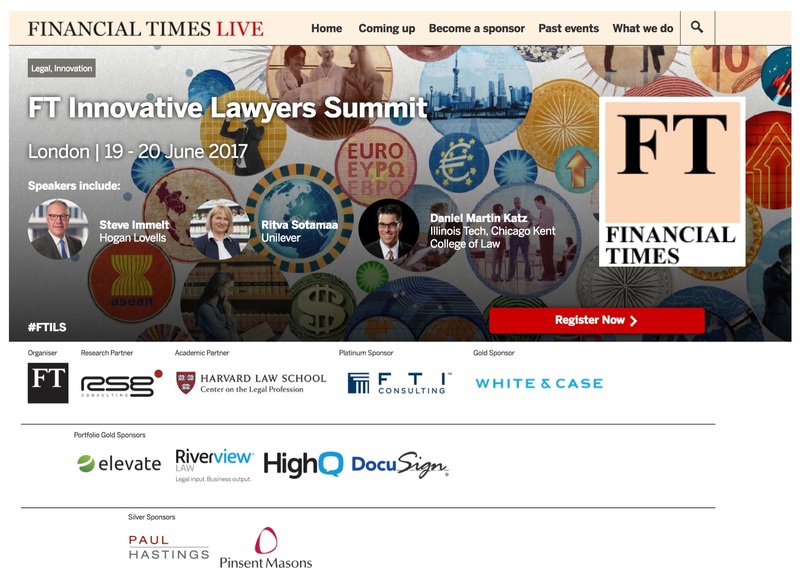 This is also an example of what we have been calling Fin(Legal)Tech (the financialization of law). 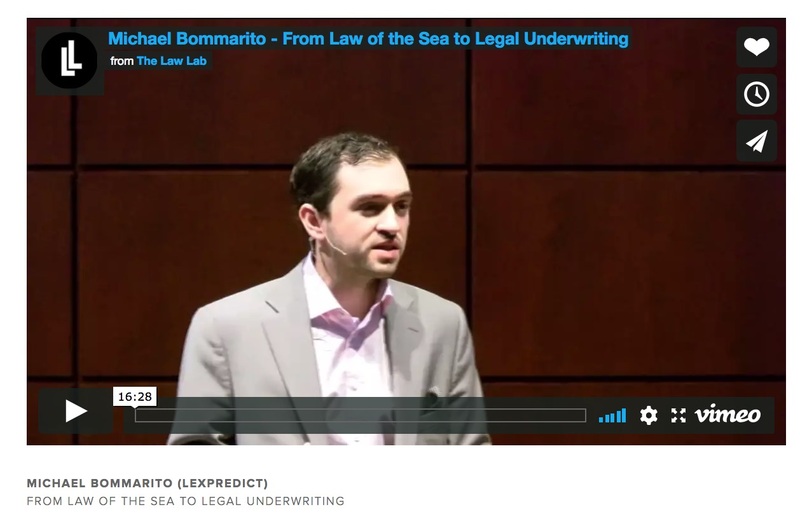 If you want to learn more please sign up for our Fin(Legal)Tech conference coming on November 4th in Chicago) (tickets are free but space is limited).